Lovely birthday card and so very Springy!!! 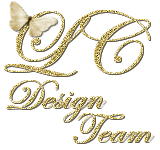 Thank you so much for entering the challenge at Daisy Doodles and hope to see you Monday for a brand new challenge. Oh my goodness, this is too cute! 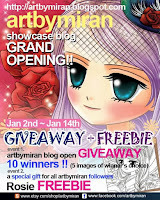 Love, Love, Love this image!! Thank you so much for playing along with us at Shelly's Images in our "Get Punchy" challenge! 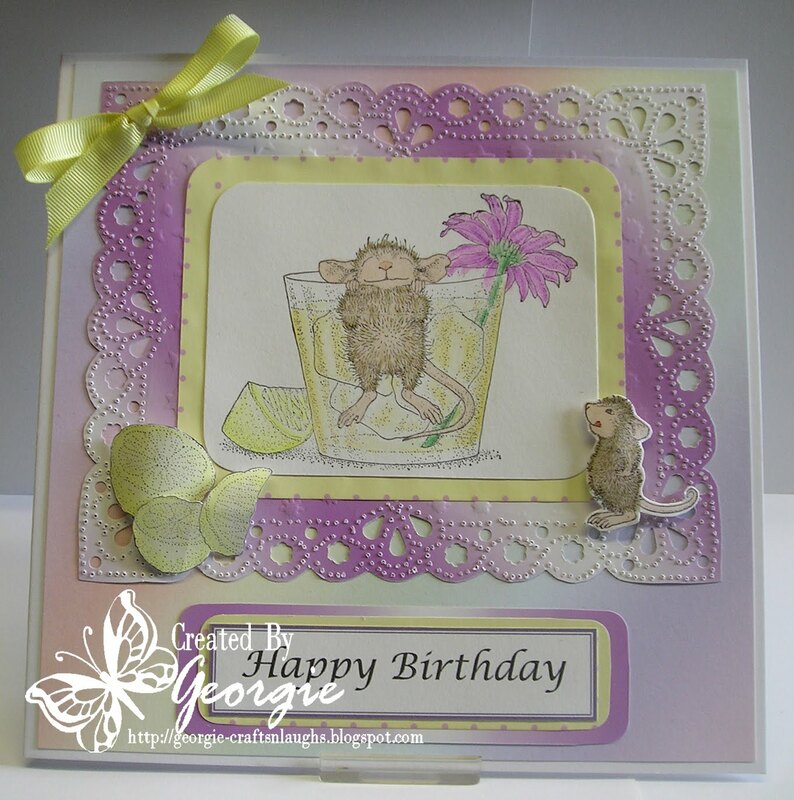 Such a lovely Birthday Card I just love House Mouse, this is a really pretty card. aww this is just sooooo cute!! what fun!! 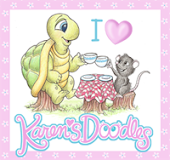 This is adorable, love your design.....Thanks so much for playing along with us at Daisy Doodles!! Very beautiful! 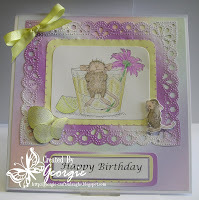 !Great card hun!Thanks for joining us at Craft Your Passions this week! "when life hands you lemons - make a card" okay so not exactly - love that lil mouse - adorable.